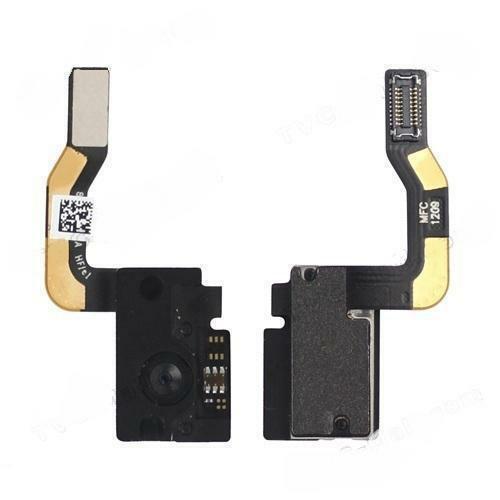 The NEW iPad 3 Front Camera Flex Cable, Gadget Stop - For all of your phone and Apple needs! 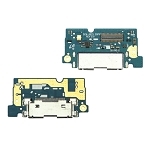 This replacement part is the Front Camera Flex Cable for your iPad 3. If you are having problems with the front camera this should fix your problems. 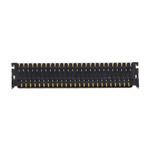 Please make sure this is the part you need for your repair before you place your order.